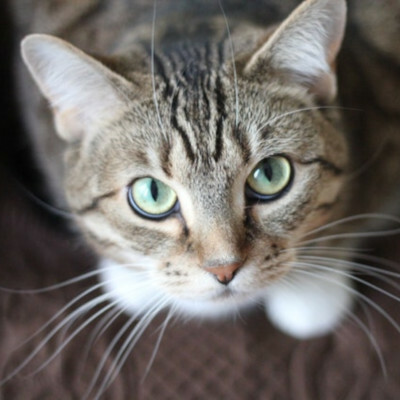 Learn more about adopting a cat. Give an animal a second chance. Making a statement about preventing pet overpopulation. Whether this is your first pet adoption or your fifth, each time is an exciting adventure. From visiting your new dog, cat, or bunny for the first time to introducing your furry family member to its new home, rescuing a pet is a rewarding and fun experience.